The busy season calls for weeknight dinner ideas that are family-friendly, healthy, and quick to get on the table. Here is a list of my go-to recipes! 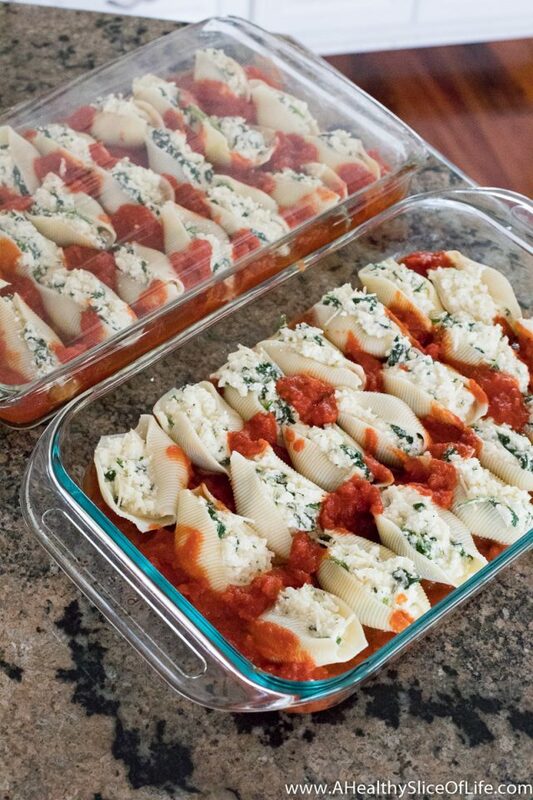 Yesterday while I made lunch, I also put together a batch of my favorite stuffed shells (it makes two pans!). Cooking dinner before noon was proof that summer days are giving way to school, activities resulting in a few odd dinner times each week, and for me, a need for more structure to keep up with it all. For example, on Monday our afternoon was filled with tennis and music lessons. Yesterday? 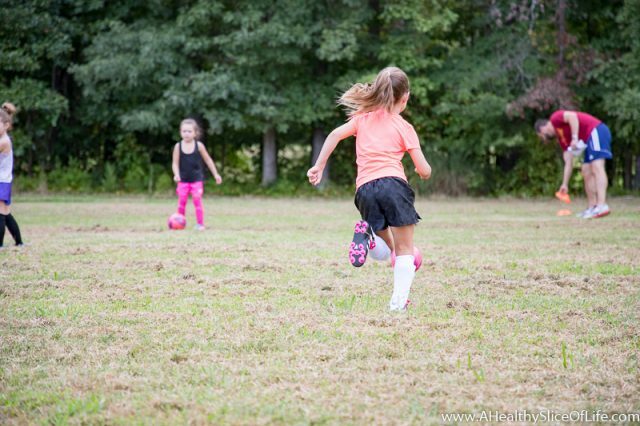 The first day of soccer practice! Next week, we’ll add preschool and homeschool into the mix, sprinkled in with other occassional commitments and BOOM, we’ve got ourselves a full on fall schedule. Meals that are quick to make, but also fairly quick to eat (because my kids eat at a snail’s pace). Using the slow-cooker is a given, but I don’t want it every night. 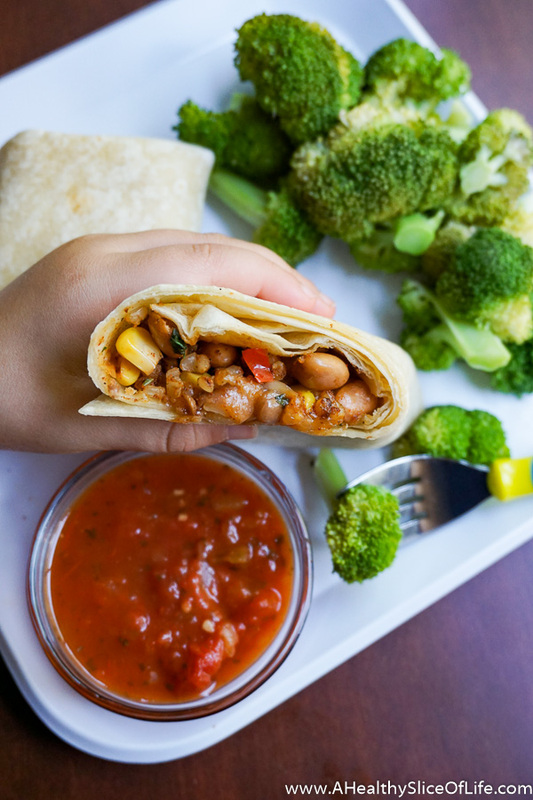 Meals need to be kid-friendly meaning not too spicy, but with plenty of flavor. Ain’t nobody got time to make more than one meal! So I spent some time combing through our household favorites, my 30 minute meals pinterest board, recipes I’ve saved from other blogs and compiled them all into a go-to list for me to reference while I meal plan each week. My hope is that you might find this helpful as well! 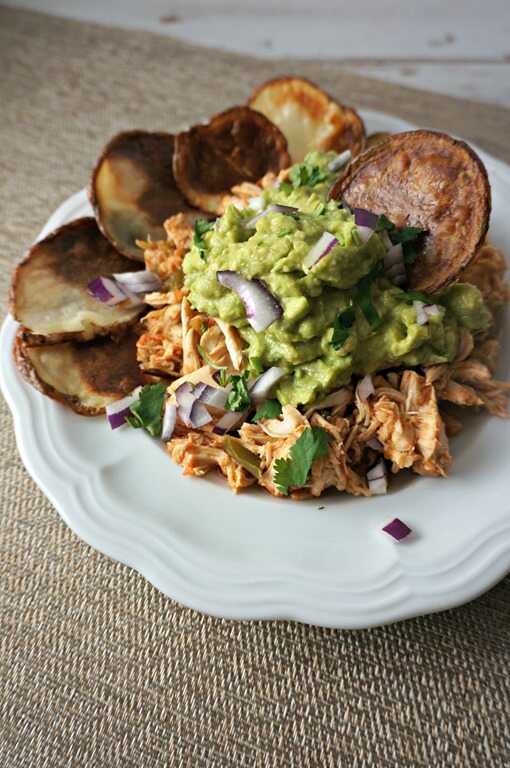 Crockpot Salsa Chicken for Soft Tacos – no recipe link needed. Just put 2 pounds of boneless chicken breast in the crockpot, add 2 cups of your favorite salsa and cook on low for 6-8 hours. Of course, I’m never one to discount the versatility and ease of a snack plate dinner. 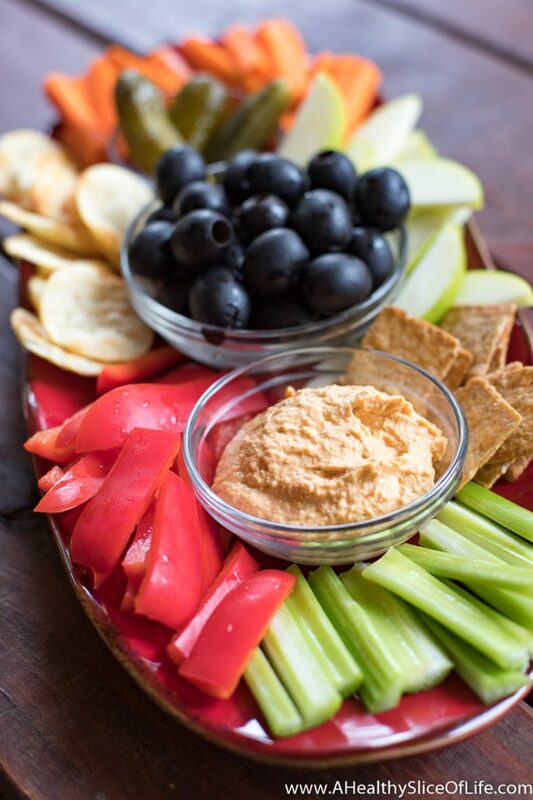 This usually comes when I’m unable to come up with anything cohesive, but somehow putting it all on a single plate and calling it a dip platter always ensures it gets rave reviews. 3-in-1 6qt Slow Cooker : I love the all-in-one function so I can sear and saute before switching it to slow cooking mode. Less dishes is always a win in my book! Bread Maker : I really wouldn’t suggest everyone needs one, but it makes AMAZING pizza dough and with the delay start function, I can get all the ingredients ready in the morning and have fresh pizza dough ready to bake right when I need it at dinner time. Rice/Hot Cereal Cooker : I always laughed at the idea of a rice cooker (rice isn’t hard to cook) until I got one. Now I love it ad use it at least once or twice a week. It makes great rice and since we use it as a staple/base in many of our meals, it’s a mindless way to check off a task and have it turn out great every time. This model also has a delay start function (LOVE) and the ability to use it to make oats too. Steel cut ready for when we wake up? Yes please! And there it is, a virtual rendition of my fall meal schedule organization. 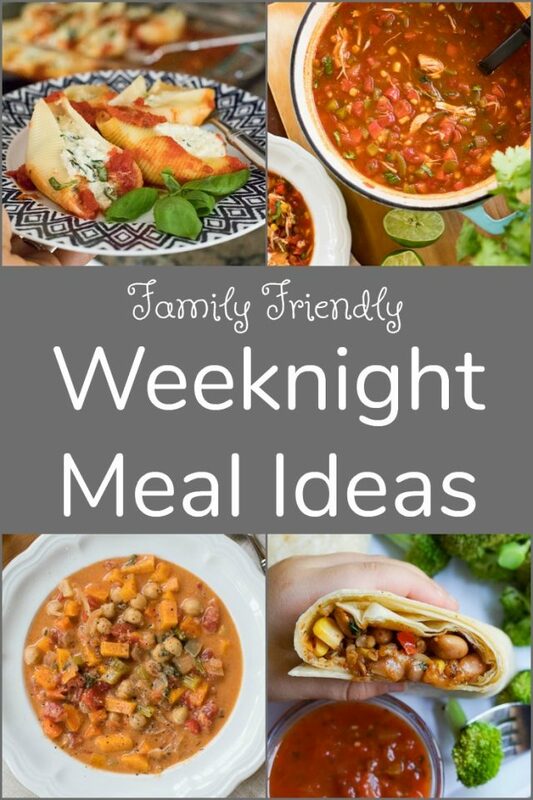 I’m super excited to get back into meal planning each week and can pretty much guarantee a selection or two from this list will be on it every week. Makes life so much easier! 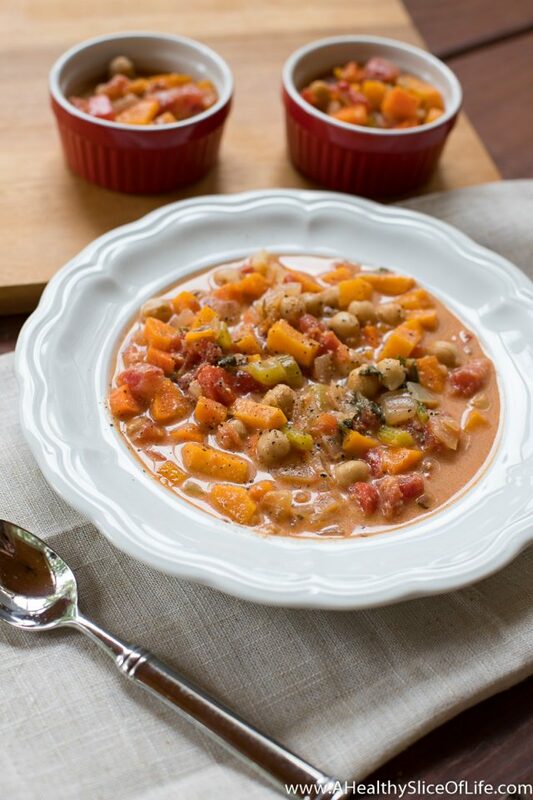 What are your weeknight meal staples? Do you have any repeat favorites? What are they? Love all of these ideas! We have yet to do the late afternoon/early evening after school practice. Trying to push that off as long as possible! This year my son starts cub scouts, but luckily that is on Friday evenings and the weekends. My kids go to bed so early that these practices don’t always fit that schedule. I wonder when that changes? They are 4 and 6. My favorite weeknight dinner trick is to prep everything and add it to the crockpot in the evening, then just store the entire crockpot in the fridge overnight. In the morning I just pull it out and press go. Great collection! Your shells look awesome, maybe I’ll make them for my son and I and tell my lactose-intolerant hubby he is out of luck! 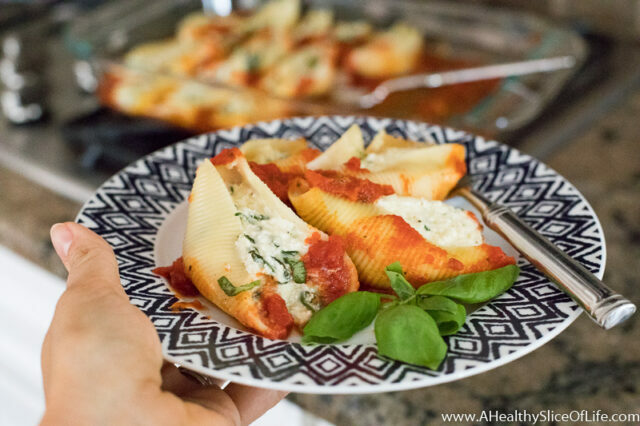 I sub lactose-free cheddar for mozzarella in recipes and they usually turn out okay, but ricotta cheese is distinctive in my opinion! I know there is a way to do it using cashews, but I have yet to try it. We like to cook 2 bigger meals on the weekend (my husband has been into grilling whole chickens lately) so we have leftovers. 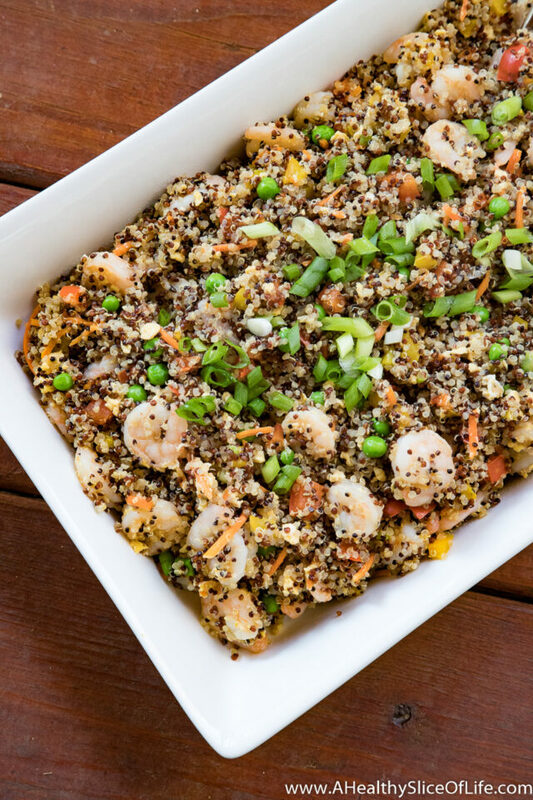 We make quick extra veggies or extra carbs like rice or corn polenta to supplement. If I need a weeknight meal, a sheet pan supper is always easy – diced sweet potatoes, cauliflower, and sausage roasted in the oven for 30-40 minutes. We will probably be doing a lot more roasting once temperatures drop outside! This is perfect timing for our family! I just made 8 freezer meals this weekend (planning 2 per week) to help with our busy fall activity schedule so we don’t eat out so much. 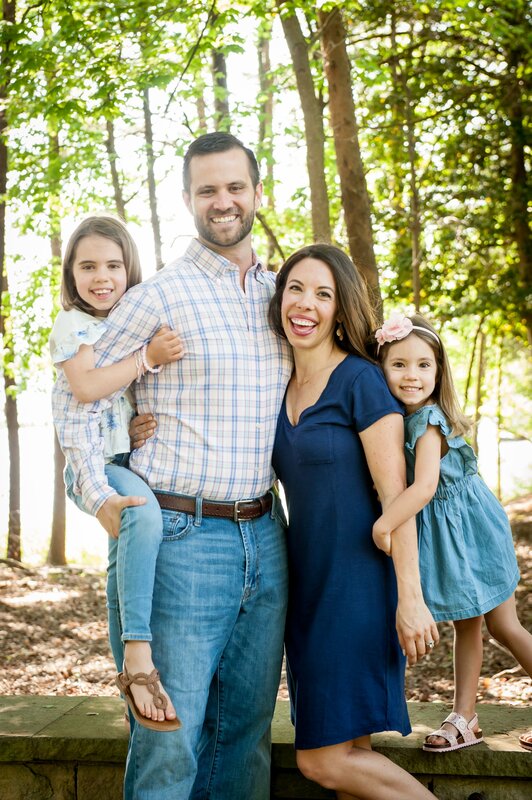 We failed miserably during spring sports season and I am determined to find a better way to feed the family on crazy nights! Thanks for listing a few more that I can add! UMMMMM I LOVE YOU! Literally was going to sit down with a pen and paper to make menu and grocery list for first week of sept- but its been such a challenge for me with being pregnant because i have no desire to think of food- which is unusual, i share your love of grocery stores and menu plans! So- ive been in a rut! now im trying most of these recipes you suggested and sharing with friends that are always asking me for dinner ideas. Hi! I just made your tortilla soup recipe and it’s delicious!! The only substitution I made was to use kidney and black beans instead of chicken. This will be regularly made for sure! Thanks for another delicious recipe. Love the swap you made, sounds delicious! Thanks so much for the feedback and I’m thrilled that you enjoyed it as much as we do! Hi Erin! I don’t have a bread machine version but I totally should try one! Typically I use bread flour when I make it in the bread maker, but it’s a great idea to switch it up and see what happens!